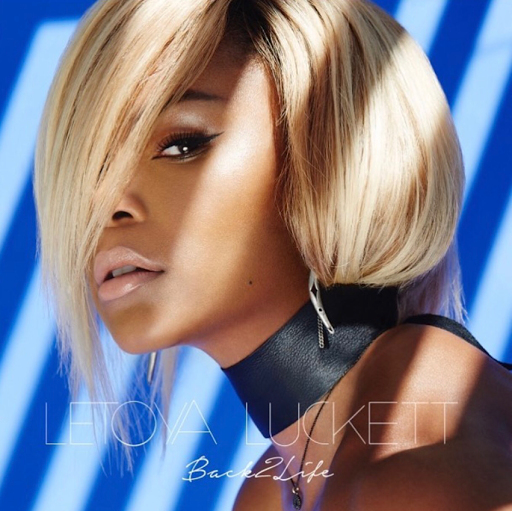 RAW HOLLYWOOD : NEW VIDEO: LETOYA LUCKETT "BACK 2 LIFE"
NEW VIDEO: LETOYA LUCKETT "BACK 2 LIFE"
LeToya Luckett delivers the visual for the comeback single "Back 2 Life". The music video that doubles as a cinematic movie was directed by Thomas Q. Jones who films the starlet as she puts on display new music & strong acting skills. The visual is nothing short of what she has been doing as of lately on the television show Single Ladies & the most recent role on Rosewood. "Back 2 Life" is the first offering from the upcoming album Until Then that doesn't have a release date yet.